We conduct effective market research and develop accurate market entry strategies to help our clients achieve success and maximise profitability internationally. We promote and sponsor specialized exhibitions internationally and organize B2B events. 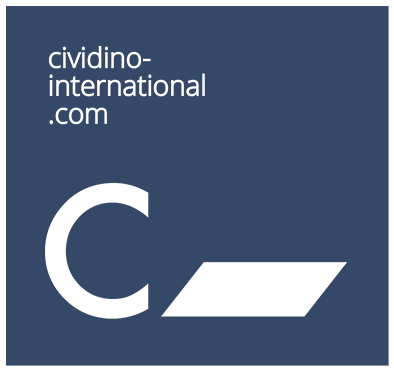 Cividino International is a consulting office specialized in international business development services. It provides markets entry strategies, commercial intelligence and risk analysis.